A quality crutch made of carbon up to a body weight of 140 kg. 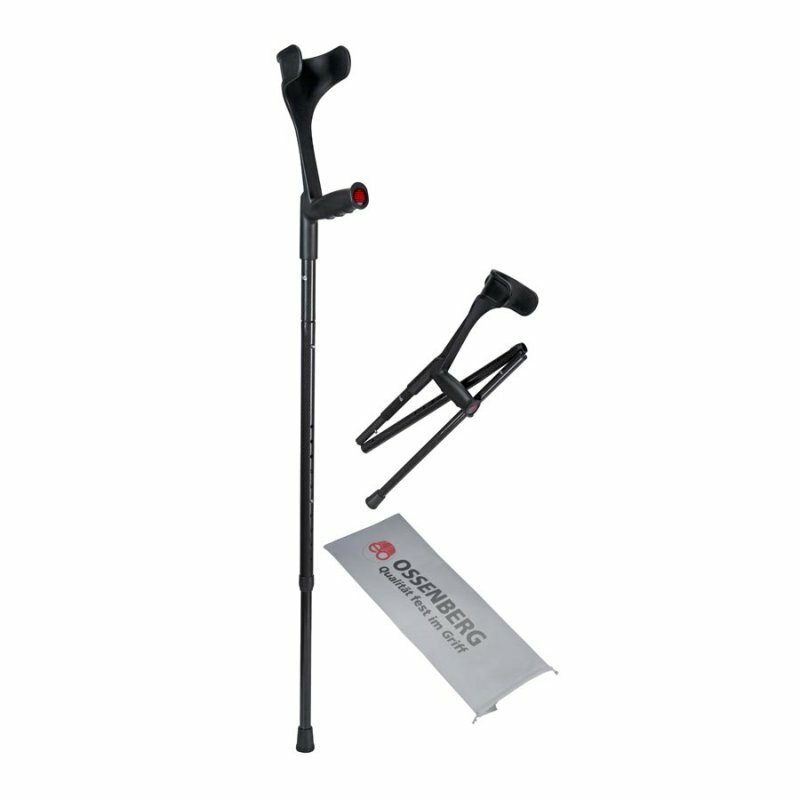 The walker can be disassembled and fitted with an elastic band for quick installation. The plastic parts are made of high quality plastic. The support can be adjusted by a push button in height. It is supplied with fabric bag.